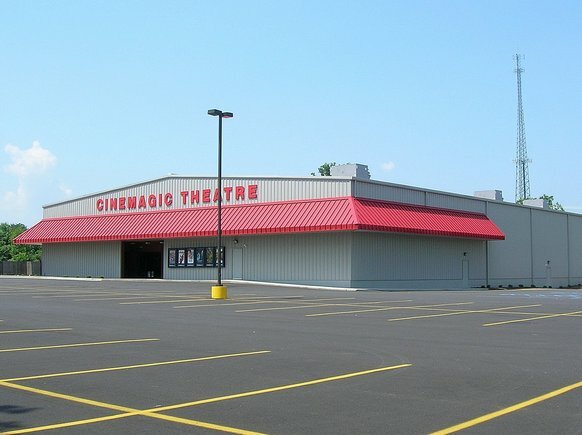 Cinemagic Theatre is a five screen movie theater with one outdoor drive-in screen.The total inside seating capacity is 745. It features stepped stadium seating and a total of 16,800 S.F. The project delivery method was Design/Build.